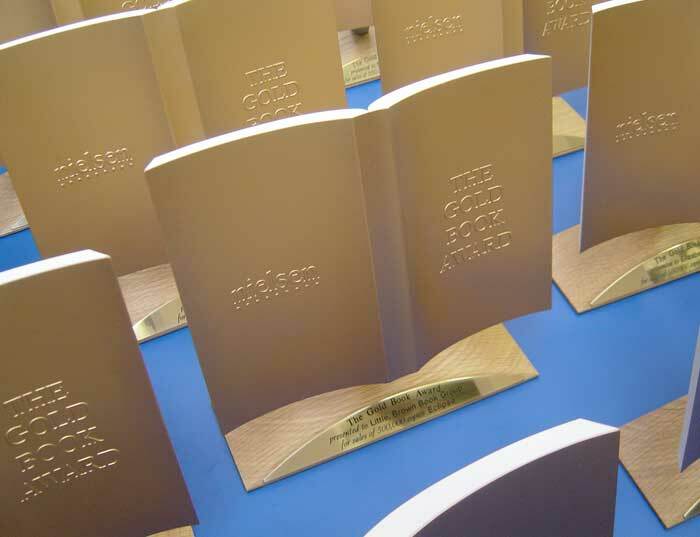 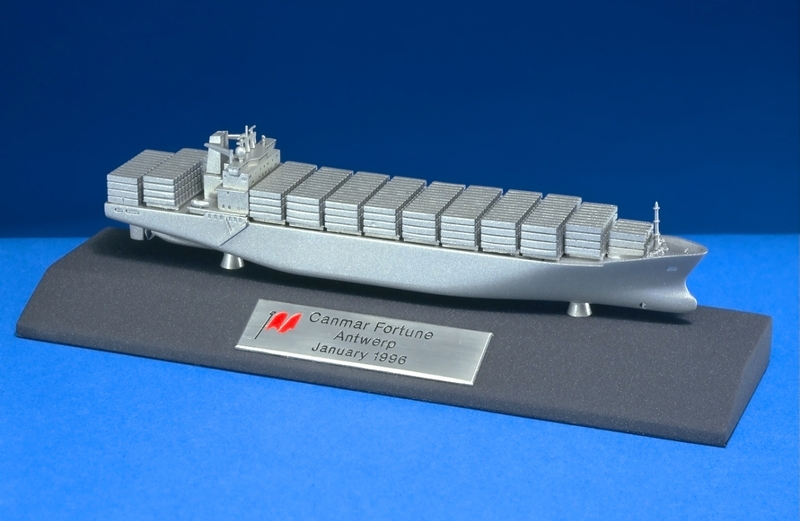 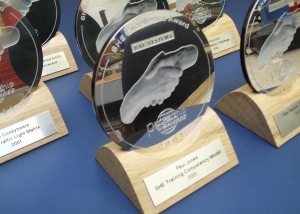 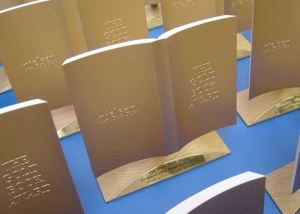 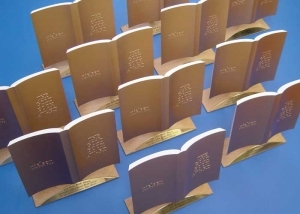 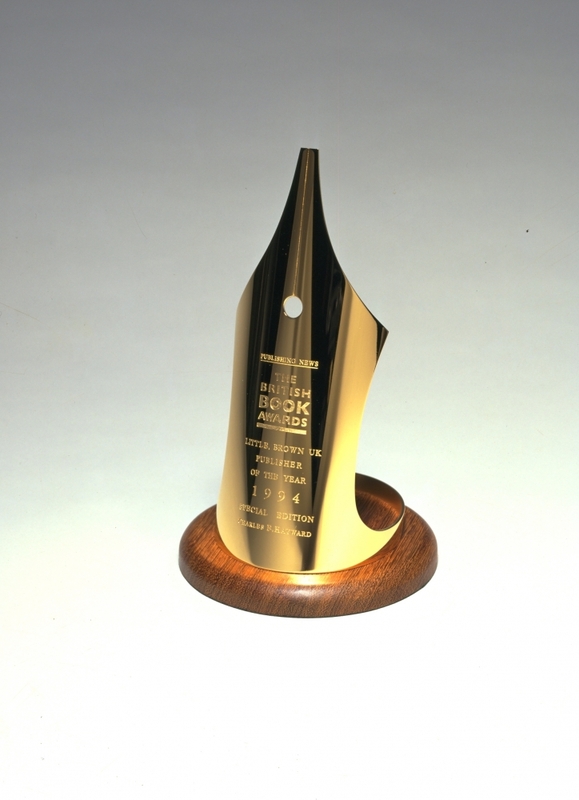 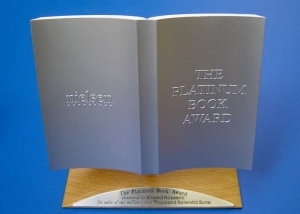 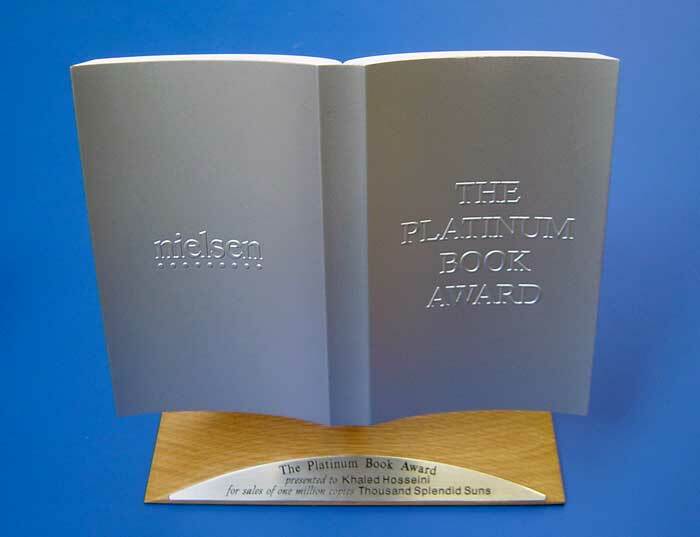 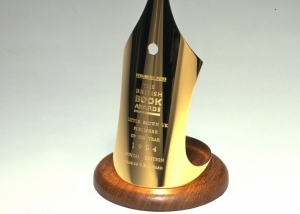 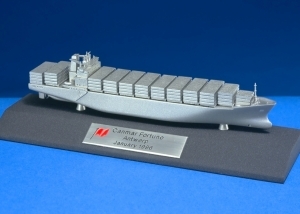 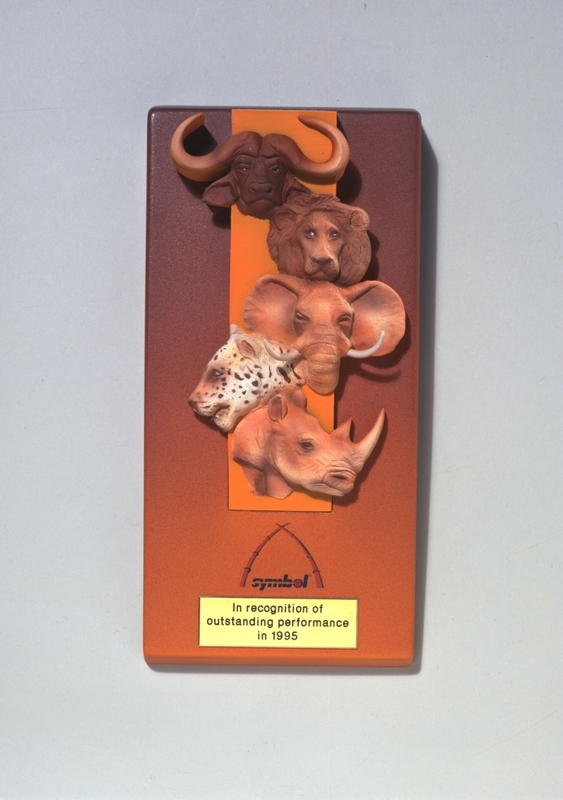 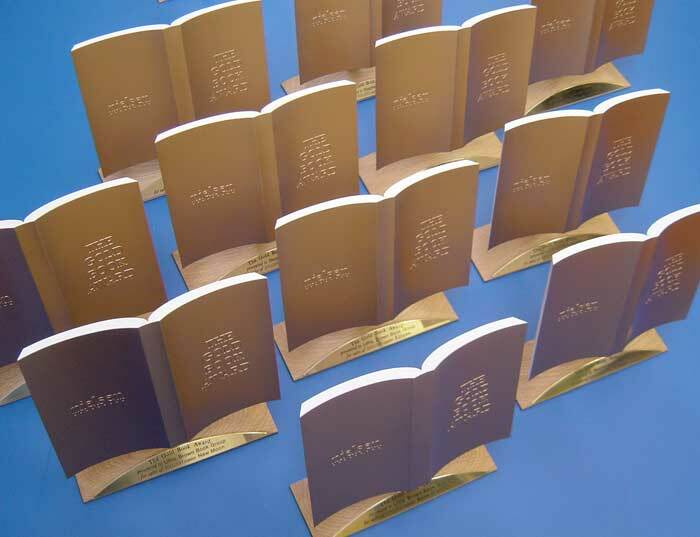 Custom designed and custom made, our awards are very special. 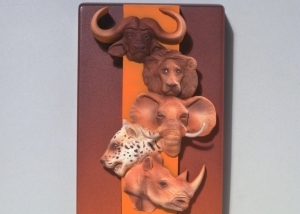 We manufacture in metal, wood, plastic and resin and can apply any type of finish you may want. 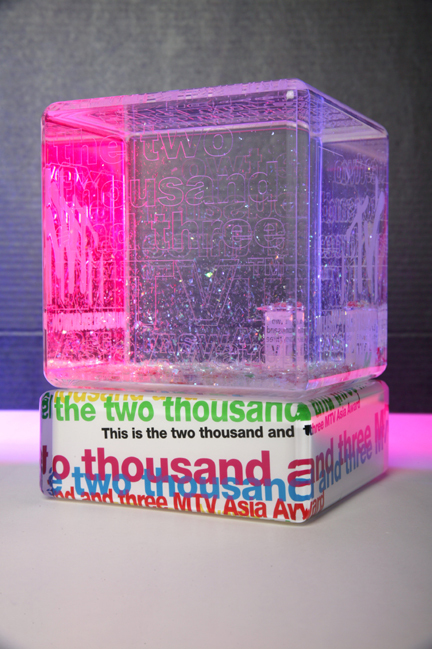 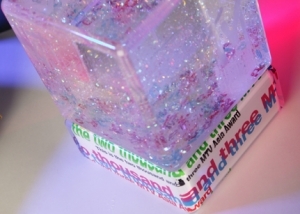 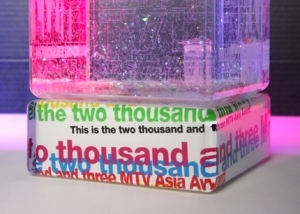 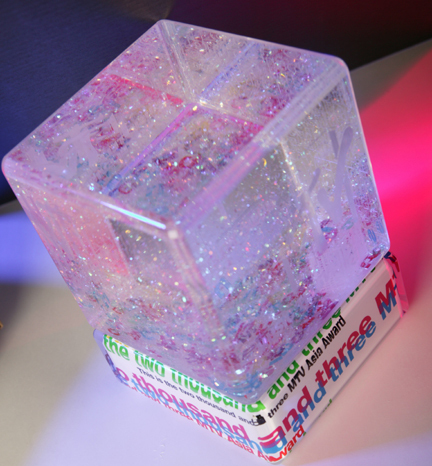 Some of our awards are interactive, like the “snow dome” style cube awards for MTV Asia, or the MTV Asia Evil Cherub awards which played a tune when you picked up the award.